Willy Vandenbrande is an independent consultant. 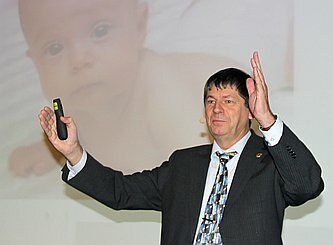 He founded QS Consult in 1995 and is active in the fields of Quality Systems, statistical techniques, Six Sigma and Lean Manufacturing. 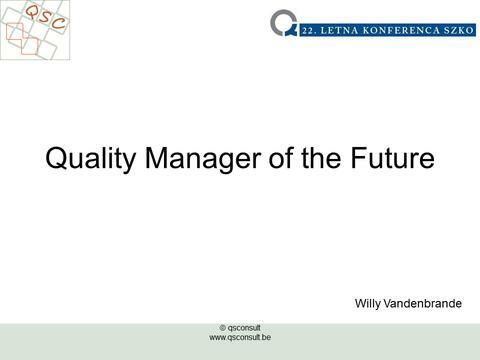 QS Consult: Quality Manager of the Future – Beauty or the Beast?